It is an open secret that Providence is under siege by WAFFLES and Pandemic Legion since quite some time now, with them generating timer after timer on our structures and Providence fighting those timer. The latest episode in these events was the destruction of the XHQ Fortizar in the evening of July 24th. The Fortizar being the main market hub for the Yulai Federation has been reinforced a week ago and came out of its final timer last night. 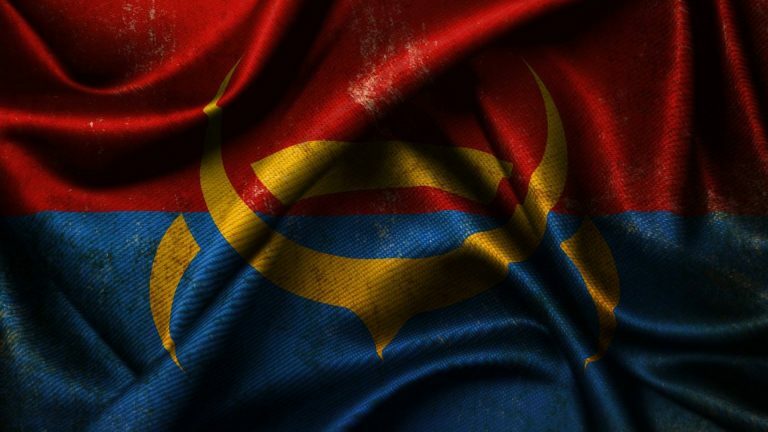 A coalition wide CTA was called for and many followed that call and joined forces with their brethren to defend said Fortizar. 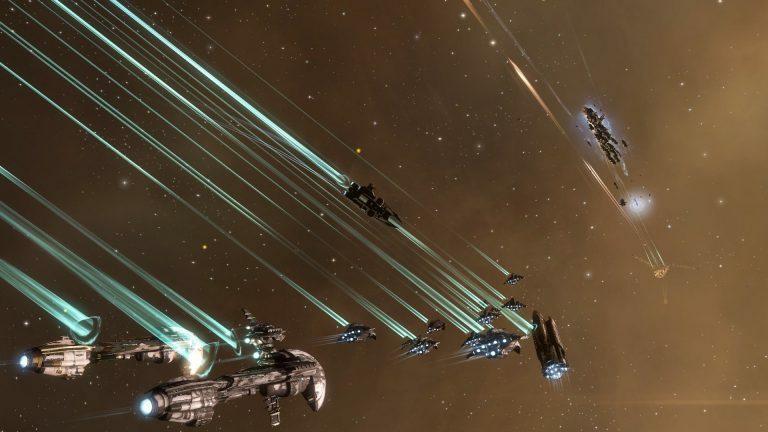 The Provibloc coalition brought in a sizable sub cap battleship fleet, mainly Abaddons, together with an E-War fleet of small E-War frigates and some Stealth Bomber. Altogether round about 350 coalition pilots where involved and facing the overwhelming enemy numbers of more than 600 pilots. As the timer was due, the forces of Provibloc positioned them self at the Fortizar, so did the enemy forces as well. Both sides trying to get in a good position to start the fight, when eventually Provibloc opened fire on the Machariels of WAFFLES and PL. Cynos were lit short after the first ships died to bring in capital reinforcements for both sides. 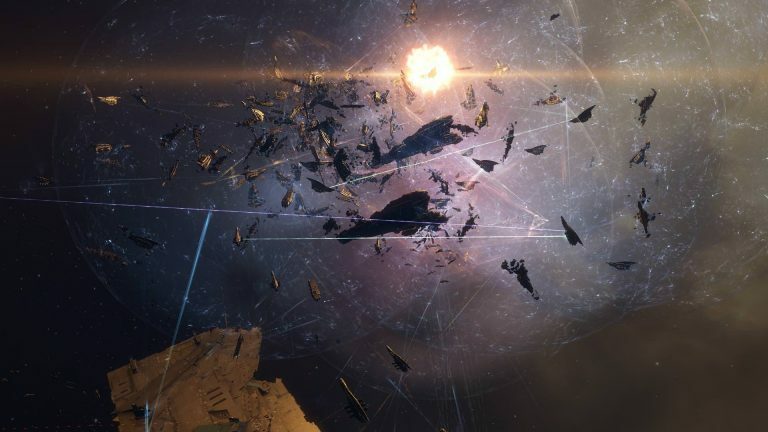 A lot of Dreadnoughts jumped in to deal with the capitals of their respective opponents and the battle escalated quickly to a full capital fight. Proviblocs sub capital fleet continued to engage the Machariels and exchanging fire with them. Trading Abaddons for Machariels and vice versa. We knew that we couldn’t stand long against these large numbers and the overwhelming alpha the Machariels deal, so we lost Abaddons in quick succession. With our capitals still fighting and our sub capital fleet below critical mass to inflict any serious damage the call mas made to try and extract the sub capital fleet, some of them made it out. The capitals still fighting to the last man against more and more incoming hostile capitals, knowing they wouldn’t stand a chance to survive this battle. 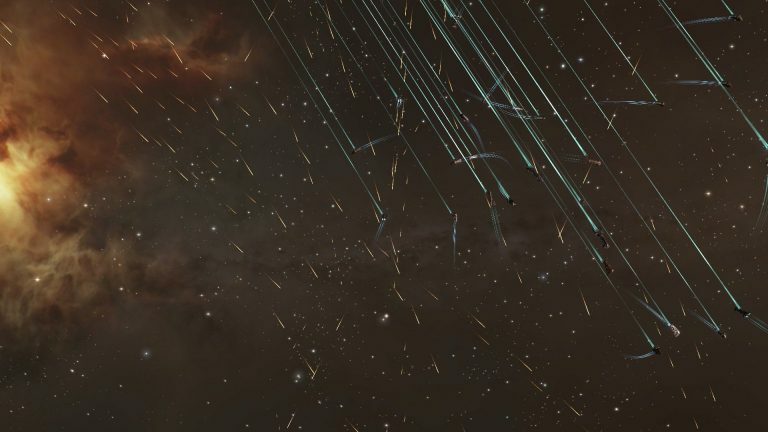 After most of the remaining pilots and ships were extracted from the battlefield, many pilots taking the “pod express” to get home, the XHQ Fortizar died in a glorious ball of fire, leaving behind a large number of wrecked ships on both sides. Private You can encrypt your comment so that only Rounon Dax can read it.